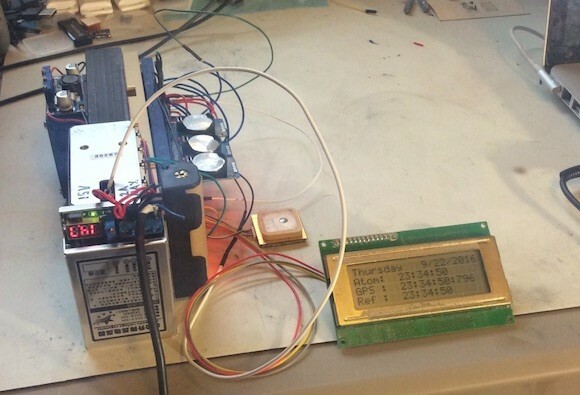 This PIC18F25K20-based clock uses radio receivers to synchronize the time with that from the GPS satellites or the DCF77 transmitter, both of which are referenced to atomic clocks. 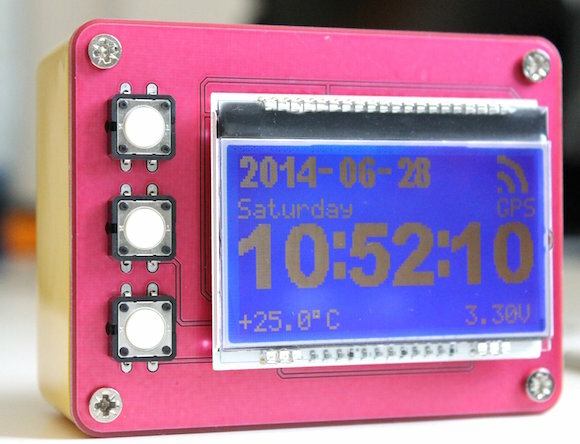 This project is a clock with radio receivers which can receive the exact date and time from the DCF77 time signal transmitter or the UTC from the GPS satellites and display it on a 128×64 pixel graphic display. DCF77 transmitter and GPS is synchronized to an atomic clock. So basically this project can “connect to” an atomic clock. 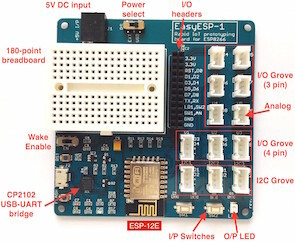 This project is an open design: open hardware and open source software. Brett’s new masterclock is Arduino-controlled and keeps very accurate time by periodically synchronizing with the DCF77 “Atomic” Clock in Mainflingen near Frankfurt, Germany. 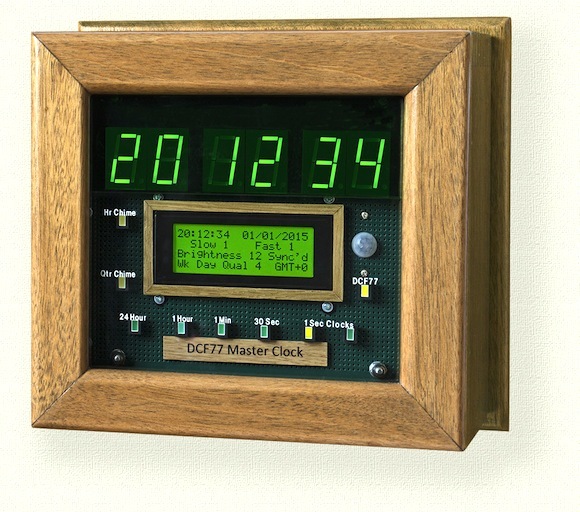 The DCF77 library for Arduino is used to decode the time signal broadcasted from the atomic clock. The time is displayed as hours, minutes, and seconds on six 1″ seven segment LEDs. A 4×20 I2C LCD display is also used in the project to display additional info such as display brightness, sync information, signal quality, auto tune’d frequency, auto tuned quartz accuracy, etc. Both the displays are auto-dimmed based on the surrounding light intensity using an LDR sensor and pulse width modulation technique. His clock also includes a bluetooth link for updating the Arduino firmware from a PC without an USB cable.